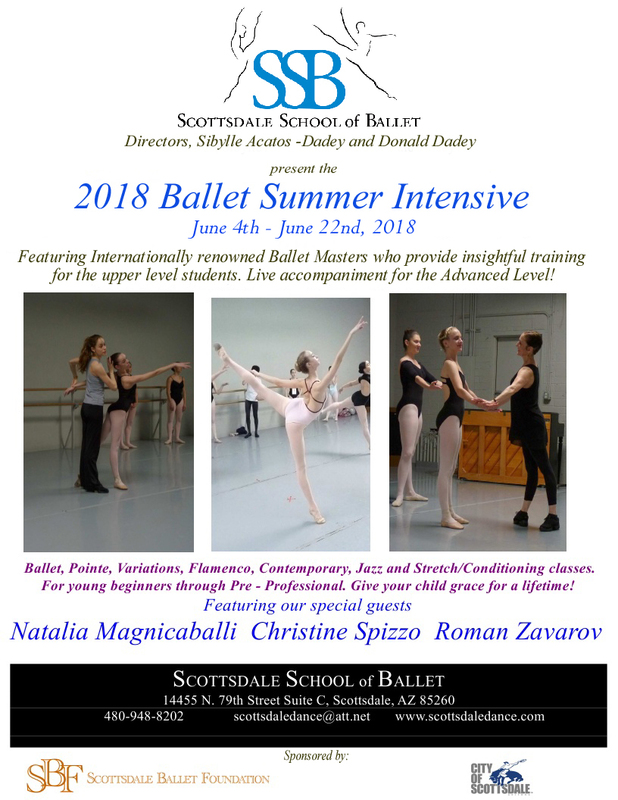 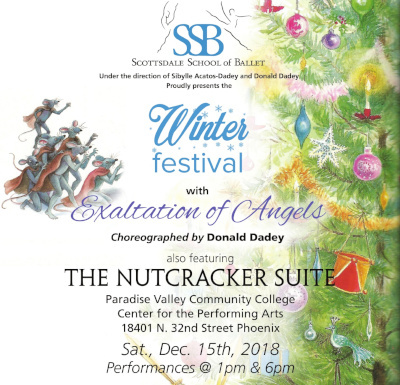 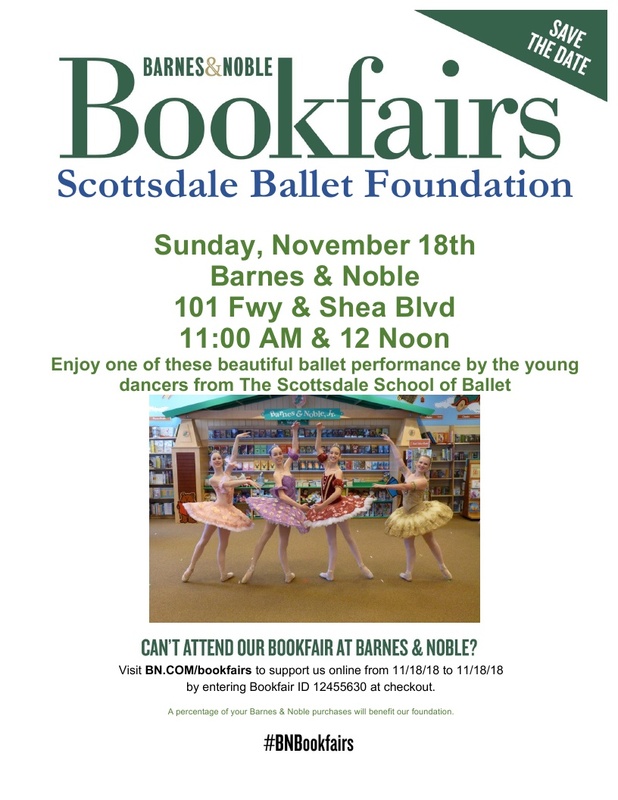 When: Sunday November 18th 2018 11:00 a.m. 12:00 p.m.
Stop by the Barnes & Noble at 92nd Street and Shea Blvd to see the dancers from Scottsdale School of Ballet on November 12th at 11:00 a.m. and 12:00 noon perform excerpts from the upcoming 2018 Winter Festival! This is a nationwide event so please pass the flyer on to everyone you know. 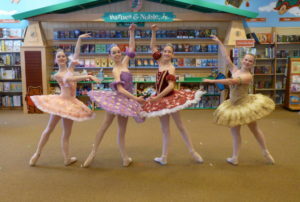 They can make purchases at any Barnes and Noble in stores on November 17th and 18th.